Elderly couple taking romantic photo. 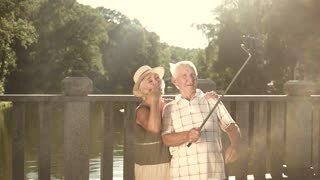 Beautiful couple of caucasian seniors using selfie stick on summer nature background. Pensioners and modern technology. Seniors taking a video with selfie stick. Cheerful couple of elderly people posing and smiling, holding monopod on beautiful nature background. Senior couple taking a selfie with monopod. Cute couple of seniors posing on park nature background. Elderly people and modern technology. Romantic walk near river in sunny day. Elderly people holding hands on beautiful nature background. Couple of pensioners having summer travel. Detail of elderly man face. 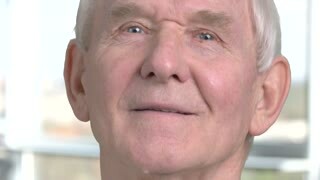 Close up caucasian pensioner on blurred background. Face of senior man indoor. 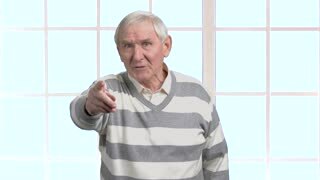 Face of elderly man, white background. 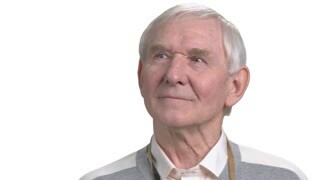 Senior man looking aside, isolated on white background. Smiling pensioner looking at camera.